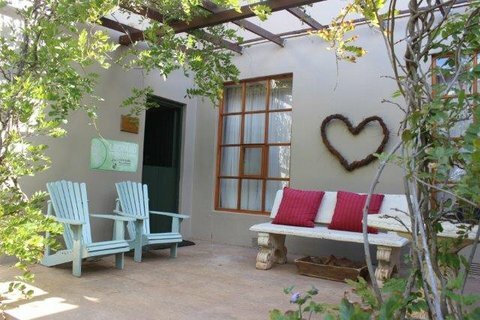 Please complete the form below and your enquiry will be sent directly to Potteberg Guest farm via email. 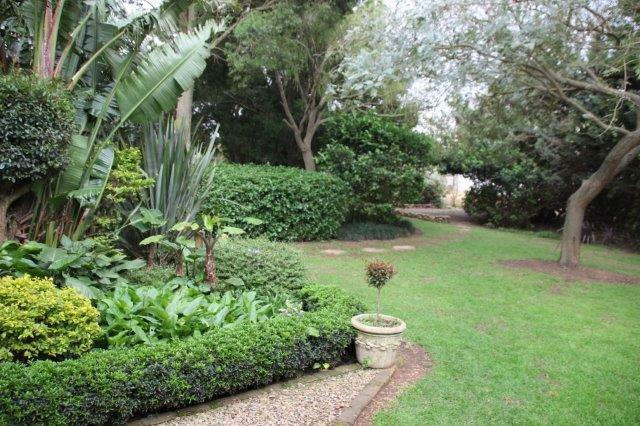 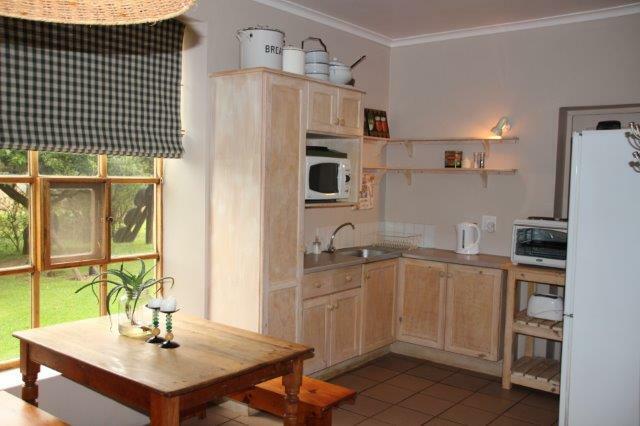 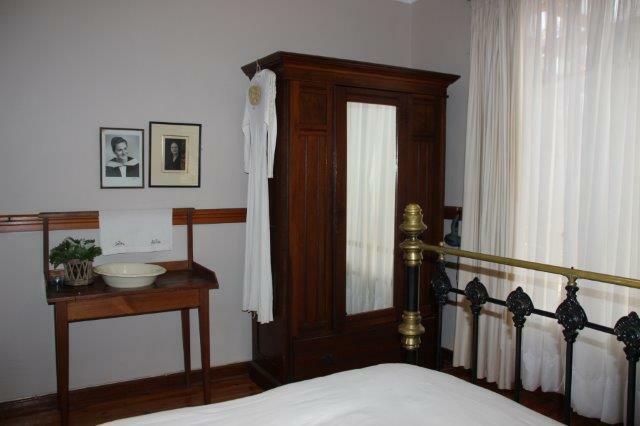 Your enquiry has been sent to Potteberg Guest farm. 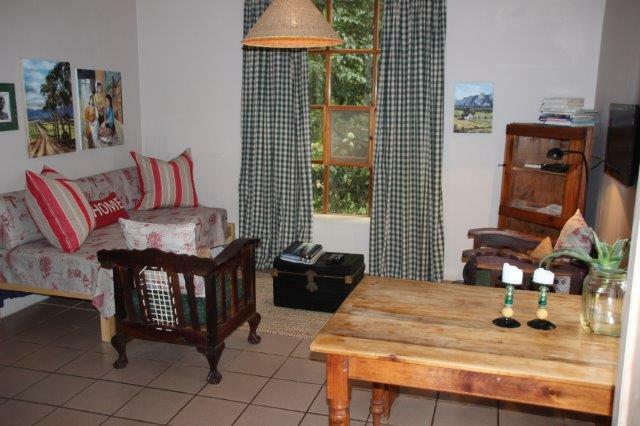 Enjoy elegant hospitality on a working farm in the Overberg. 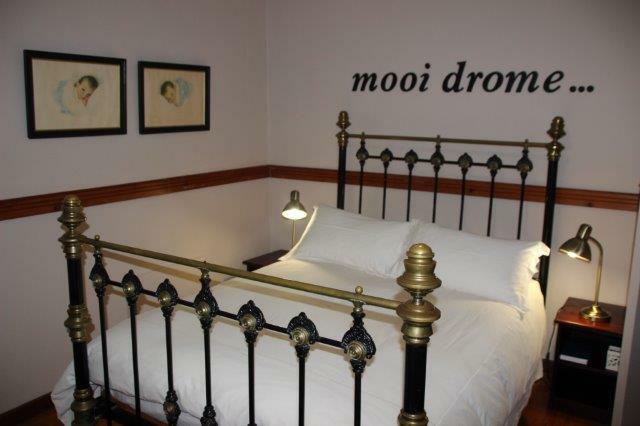 Ideal base from which to explore De Hoop Nature Reserve.